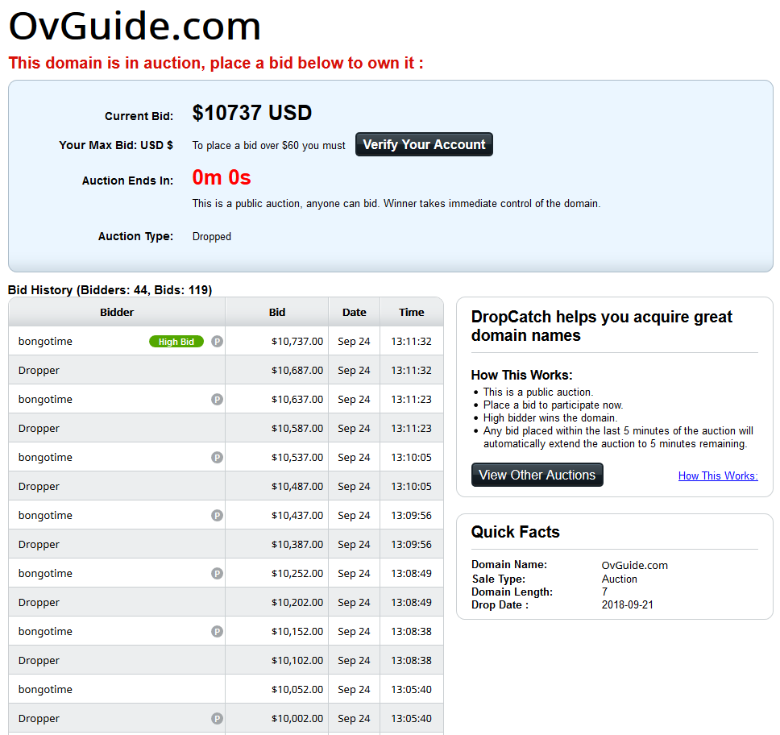 The domain OVGuide.com is about to sell for big bucks; the dropped domain was caught by DropCatch where it’s being auctioned. With only 30 minutes to go, OVGuide.com is already at $5,149 dollars.  There are 85 bids from 41 bidders over at DropCatch.com. 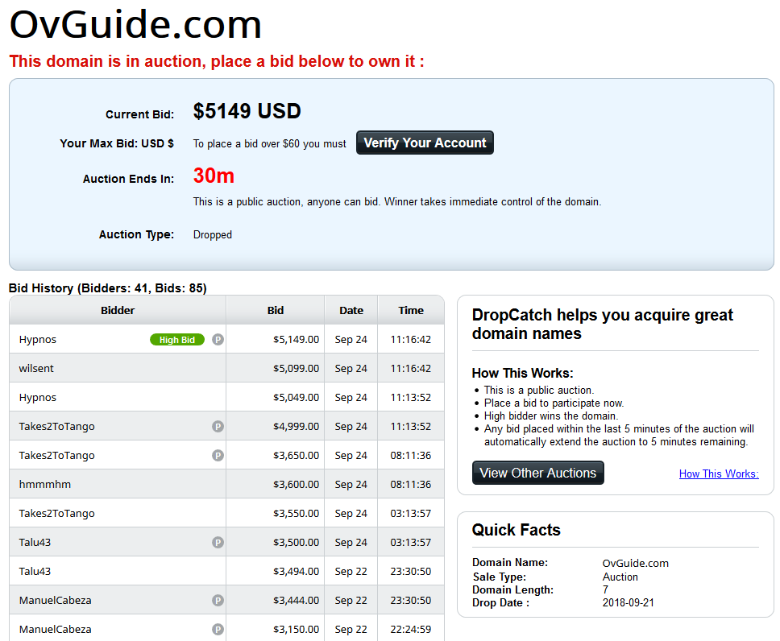 Why would OVGuide.com, a non-generic domain name, reach this price range at a dropped domain auction? The domain belonged to a now extinct video aggregator service, which was acquired for over $10 million dollars in 2016. The acquisition was made by FilmOn.TV Networks, owned by Alki David. Keeping the technology and dropping the actual name of the business is very common; Yahoo! and Google do this all the time.  It’s almost certain that the domain has inherent traffic and backlinks, along with its own Wikipedia entry, hence the increased interest by domain investors. Let’s see how much OVGuide.com sells for. Update: Final bids are seen below, the domain sold for $10,737 dollars. Three times a charm: #Crikey .com once again being auctioned at #DropCatch! #Tinder typo, or unfortunate #Norwegian realtor domain drop?